No material operated, licensed, owned or controlled by Las Vegas Platinum KISS, including but not limited to; website content, verbiage, text, design, graphics, ideas, images, concept, photos and subject matter may be copied, displayed, reproduced, republished, uploaded, downloaded, posted, modified, transmitted or distributed in any way. All material protected under copyright law. All rights reserved. All photos are © copyright Las Vegas Platinum KISS unless otherwise noted. No reproduction allowed. Video clips are © copyright Las Vegas Platinum KISS unless otherwise noted. No reproduction allowed. You may not link to this site unless written permission is granted from the Webmaster. 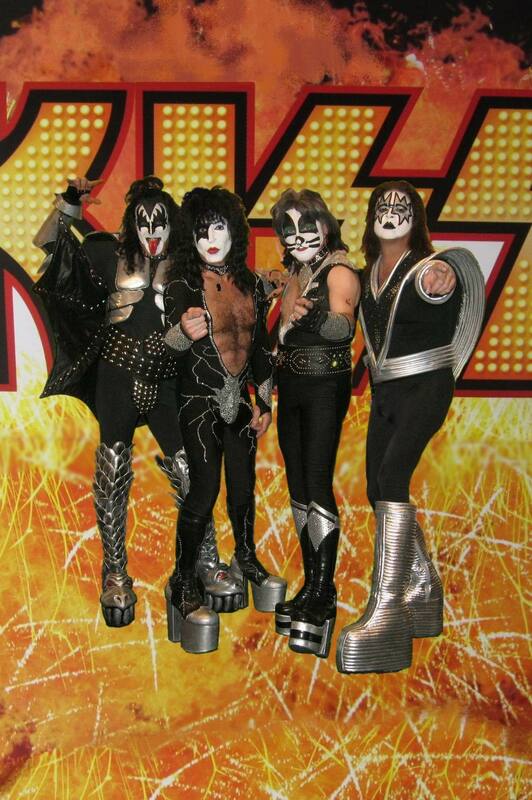 This is the Official website for Las Vegas Platinum KISS (formerly Las Vegas KISS) and we are not affiliated with any other KISS tribute bands. Home .. Bio .. Schedule .. Gallery .. Videos .. Testimonials .. Contact ..